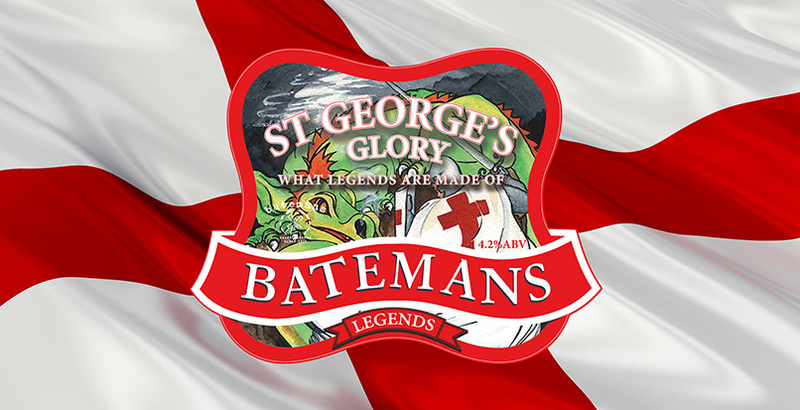 St George’s Glory is a cask beer representative of all things English: it’s the perfect pour to celebrate St George’s day. First brewed twenty years ago in 1999, St George’s Glory is a light amber craft beer with a zesty, clean flavour appealing to those who enjoy light amber, easy drinking cask beer. St George’s Glory is available in April.